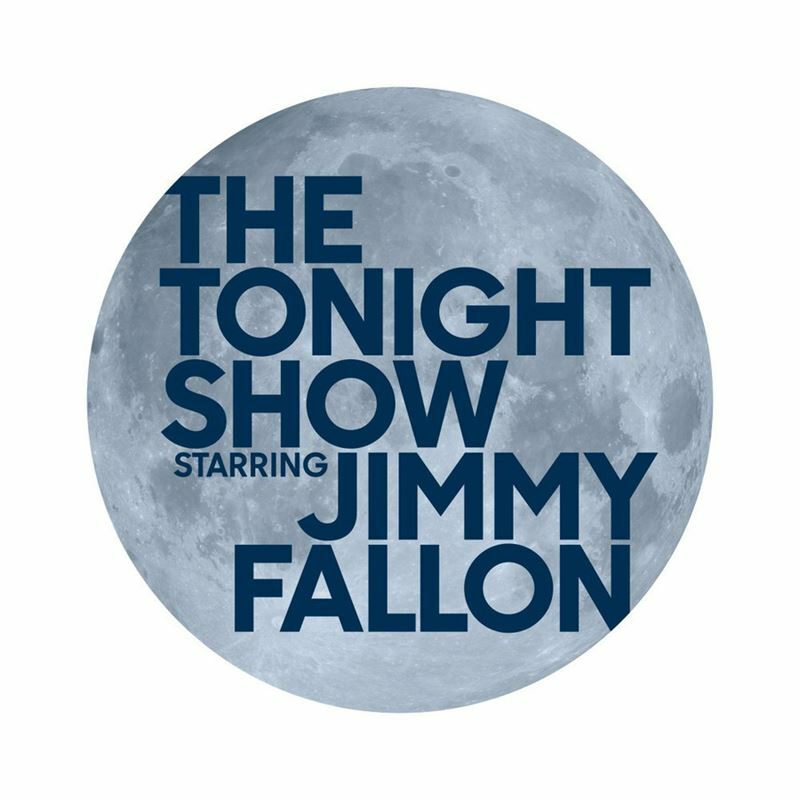 NEW YORK – Feb. 8, 2019 – As a way to mark its fifth anniversary and show appreciation for its fans, “The Tonight Show Starring Jimmy Fallon” will be spreading goodwill and “paying it forward” by inviting ambassadors of important social causes and issues from Feb. 11-18, all of which have special longstanding relationships with both Fallon and the “Tonight Show” family. Guests will discuss their very personal philanthropies and how each organization is making a difference in the lives of children and adults. Sesame Street’s iconic feathered friend, Big Bird, will join Jimmy as he shines a light on Sesame Workshop, the nonprofit educational organization celebrating its 50th anniversary whose mission is to help children around the world grow smarter, stronger and kinder. TOMS founder Blake Mycoskie is back to share an update on the TOMS’ End Gun Violence Together Campaign, which aims to reduce gun violence and urges Congress to pass universal background check legislation. Heisman Trophy winner Tim Tebow will talk about his passion in assisting kids with special needs through his Tim Tebow Foundation. A focus on Girl Scouts of Greater New York’s Troop 6000, which was formed at a homeless shelter in 2017 and has grown in size to offer hundreds of girls across New York City the tools and experiences they need to be successful leaders now and throughout their lives. Terri, Bindi and Robert Irwin will discuss their Wildlife Warriors initiative, which protects the wildlife and wild animals around the world. The spotlight on worthy charities and social causes will close out with the SeriousFun Children’s Network, which has collaborated very closely with Fallon and “The Tonight Show” for many years. Through various initiatives, Fallon has personally helped to raise more than $2 million for the organization which provides children living with serious illnesses a spectacular camp experience and high-quality medical care, all in the safest and most supportive environment and totally free of charge. From Universal Television and Broadway Video, “The Tonight Show Starring Jimmy Fallon” is executive produced by Lorne Michaels and Jim Bell serves as Executive in Charge. The show is produced by Gerard Bradford and Katie Hockmeyer, and Jamie Granet-Bederman produces. “The Tonight Show” tapes before a live studio audience from Studio 6B in 30 Rockefeller Center.